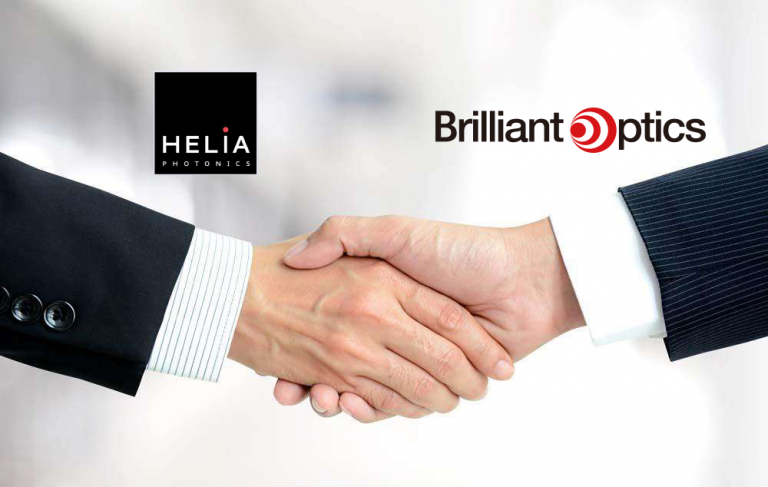 Helia Photonics has an exclusive partnership with Chinese precision optical component supplier Brilliant Optics (Shenzhen). The partnership establishes a significant trading link between the UK and China and expands the availability of optical & photonic products to both markets. 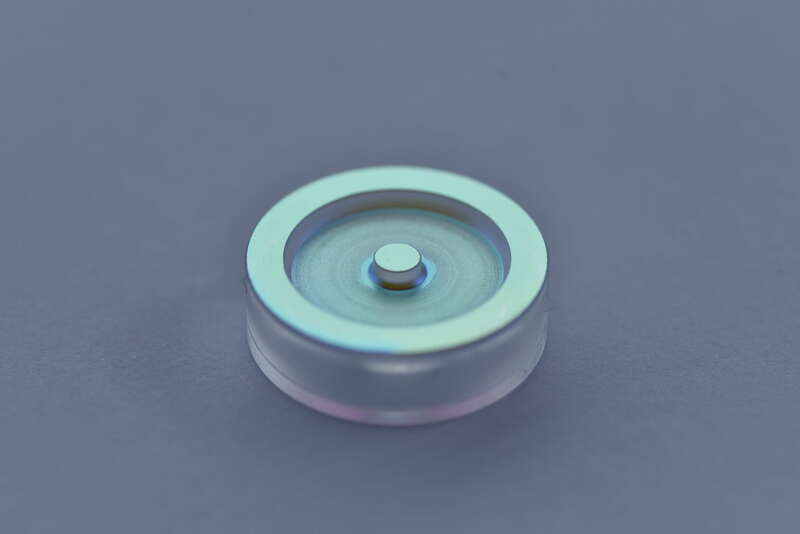 Brilliant Optics supplies custom optical components and assemblies, specializing in super-polished mirrors, windows, and couplers that have high laser damage thresholds for high-power optical environments. 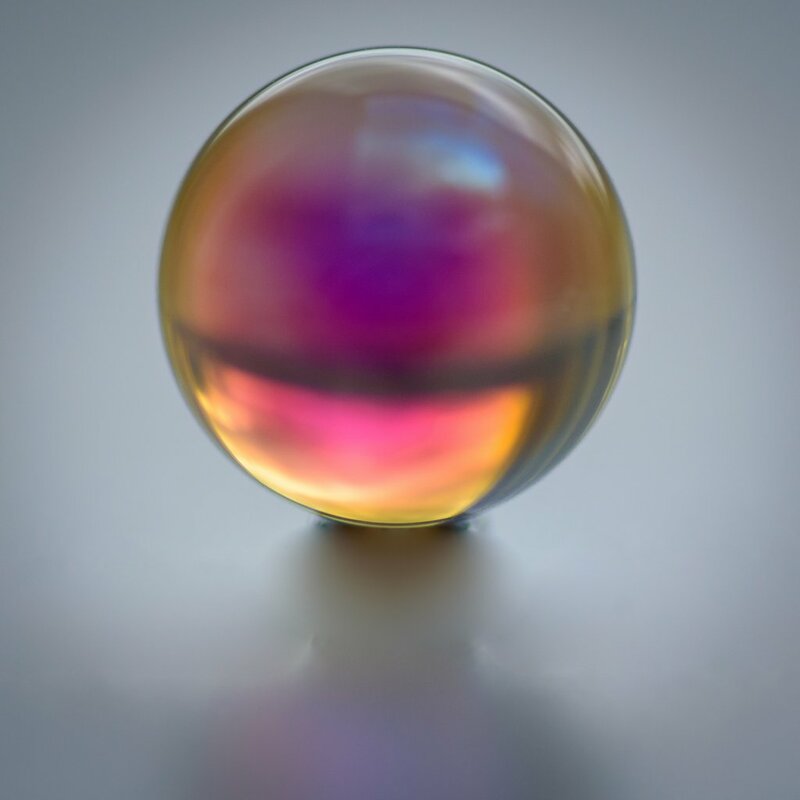 Available services include complex module design and assembly for a wide range of applications and industries including machine vision, space and instrumentation, as well as specialist lenses (aspheric, ball, cylinder, toroidal) and fiber-optic components in materials such as plastic and visible/IR glasses.